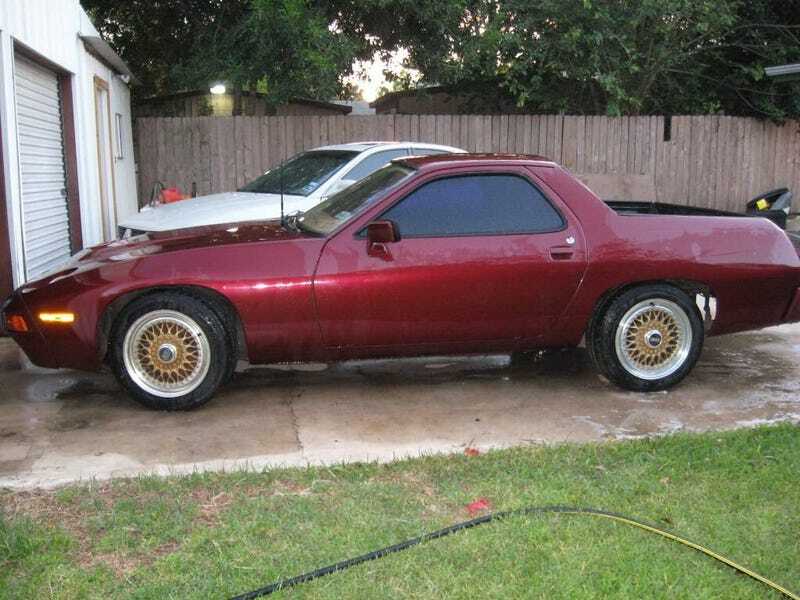 It's a 928 ute. Is there anything more to add? As a Porsche fan and a ute fan, I'm massively conflicted here as to whether I think this is a complete monstrosity or fantastic. What do you guys think?